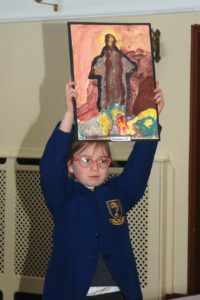 Each child is nurtured through the spiritual support of our Catholic ethos, Mission Statement and care. 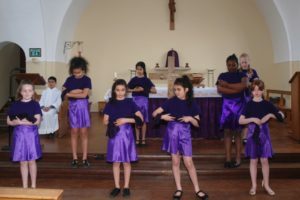 As a Catholic school we put our Christian values at the forefront of our daily routine and welcome children of all faiths who are sympathetic to our Catholic ethos. 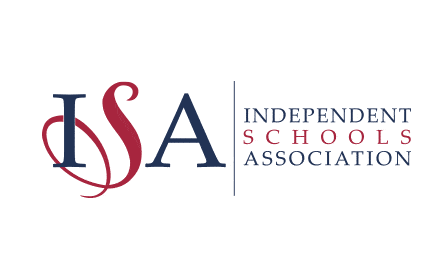 We encourage a high standard of behaviour based on values of love, respect, and a positive work ethic. 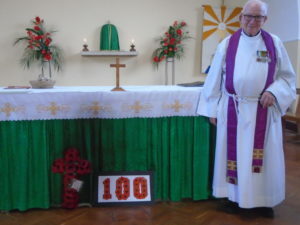 We regularly celebrate Mass together either in our own Long Room or in the calm serenity of the John Fisher School Chapel. Classes take turns to lead regular Liturgies and often perform short role plays to help tell Bible stories. 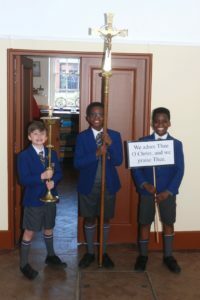 Our Year 6 Pupils help to lead our Masses and our Pupil Chaplaincy Group assist with the Catholic Life of the school. 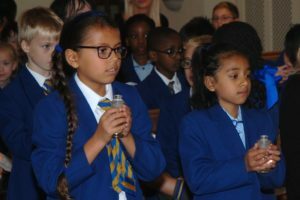 We start our day with our School Prayer in the playground and pupils are encouraged to pray before lunch and at the end of the day. Our Rosary/Prayer Group is held on a Friday lunchtime and is growing in numbers. 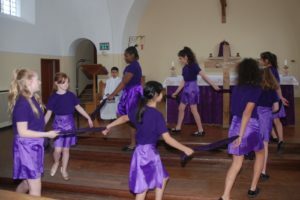 Prayer Group members also take the lead in Liturgies and Masses. 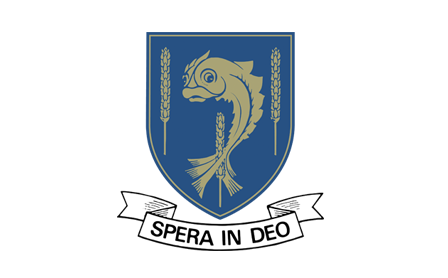 ‘Pupils throughout the school display extremely good spiritual, moral, social and cultural development. 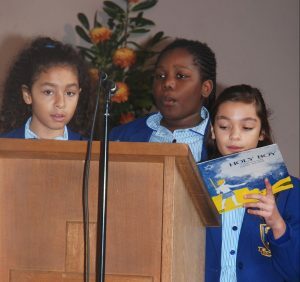 The School’s aims and Mission fully underpin the development of each child. 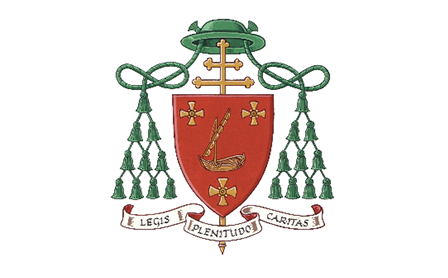 Almost every policy and practice is steeped in the values the school aims to develop in its pupils including adaptability, enthusiasm, honesty, responsibility for others, awareness of the world around them and knowledge of the Catholic faith and understanding and respect of other Faiths.’(ISI 2012). 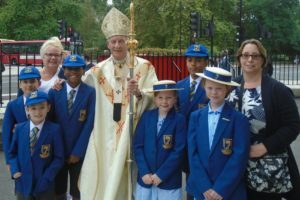 In September Pupils attended the ‘Start of a New School Year’ Mass at St Georges’ Cathedral. 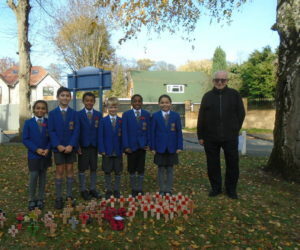 Following our Recent Remembrance Mass at John Fisher Chapel, Pupils returned to Laleham Lea to create our very own Garden of Remembrance. 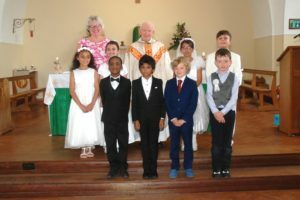 Our Year 3 Pupils receive their Holy Communion in their Parishes and this is celebrated with a ‘Going Forth Mass’ with all the year’s Communicants in the John Fisher Chapel in June each year. 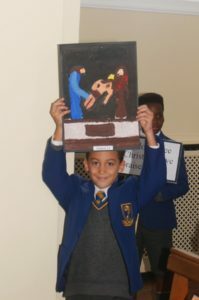 This is followed by a celebration ‘breakfast’ in the Long Room provided by Year 4 Parents.